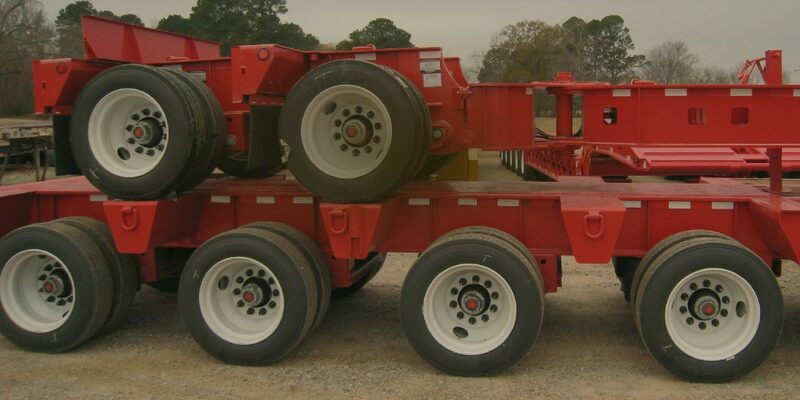 Lowboys | Oilfield Trailers | Highway Floats | Jeeps | Moore Truck & Equipment Co.
Moore Truck & Equipment Company provides oilfield trailers and equipment, including lowboys, oilfield floats, jeeps, dollies, trucks, highway floats, step decks, and cooler hauling trailers to some of the fastest growing oilfield regions in North America. 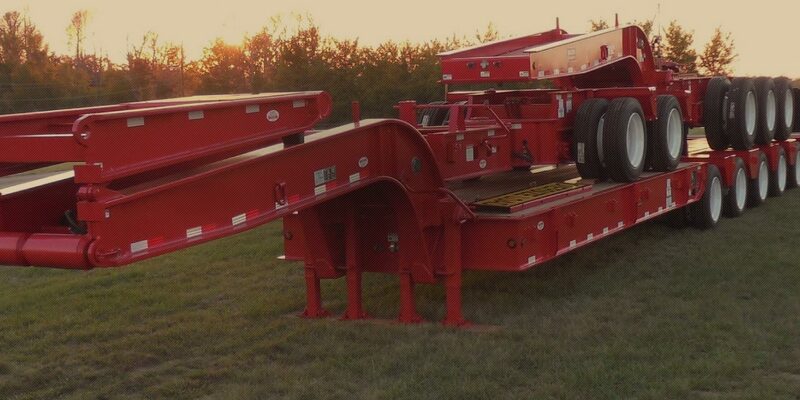 Additionally, we have exported extensively to many countries for applications in rig-moving, pipeline, and site work.  Each of our products is quality assured to give you the best service at the best price. 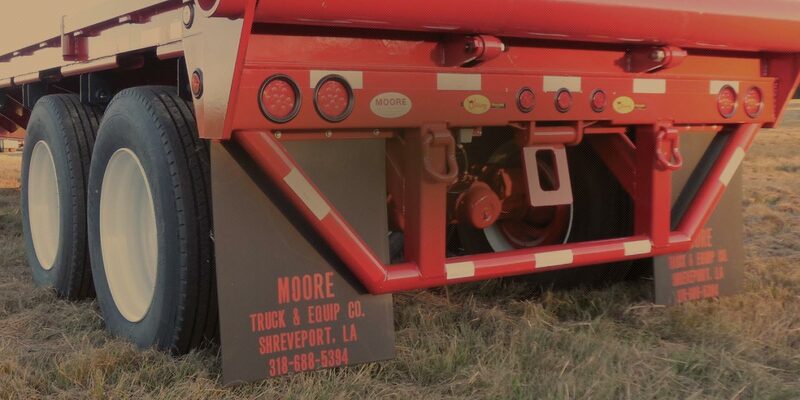 Moore Truck and Equipment Co. has Provided Responsive Delivery and Quality Transportation Equipment to the Oil Industry for over 40 Years.